War Horse Opens in Plymouth! The first UK tour of the National Theatre’s acclaimed production of War Horse is opening at the Theatre Royal on 27 September 2013. War Horse is the powerful story of a young boy called Albert and his beloved horse Joey who has been requisitioned to fight for the English in World War 1. Caught in enemy crossfire, Joey ends up serving on both sides during the war before landing in no man’s land, while Albert, not old enough to enlist, embarks on a treacherous mission to find his horse and bring him home. A remarkable tale of courage, loyalty and friendship, War Horse features ground breaking puppetry work from South Africa’s Handspring Puppet Company, which brings breathing and galloping horses to life on stage. Seen by over 2.4 million people worldwide since its premiere in 2007, War Horse is based on the novel by Michael Morpurgo. Morpurgo has written over 100 books and was Children’s Laureate from 2003-05. A feature film of War Horse, based on his 1982 novel and directed by Stephen Spielberg, was nominated for six Academy Awards in 2011. 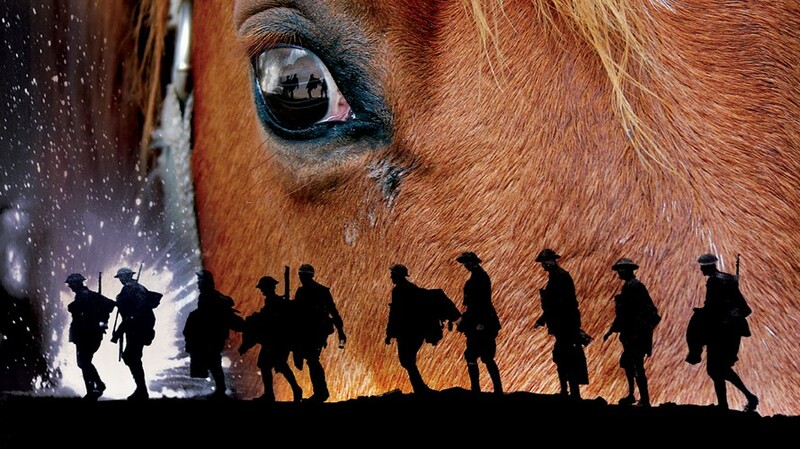 War Horse will run at the Theatre Royal from 27 September until 12 October 2013.